Save 30% on the download/recorded version of the Interpreting Your AncestryDNA Results Boot Camp with DNA expert Mary Eberle – now available for purchase at Hack Genealogy. 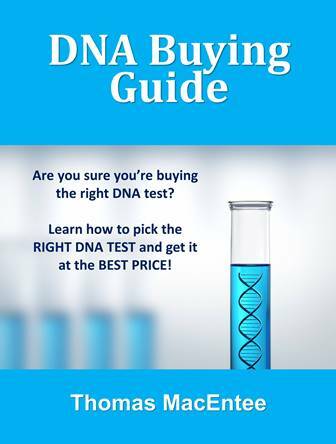 The download/recorded version of the Getting Started with DNA and Genealogy Boot Camp with DNA expert Mary Eberle is now available for purchase at Hack Genealogy. 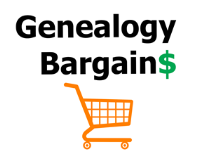 The Once -a-Year Black Friday Sale at Hack Genealogy has ALL Boot Camp digital downloads – including DNA topics – for 50% OFF! 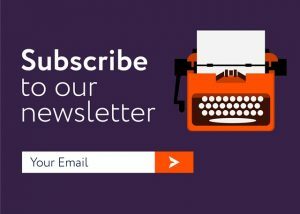 Stock up now! Now through Halloween, save 40% on all DNA Boot Camp digital downloads during the Spooky Sale at Hack Genealogy!